Charming property. Well kitted out kitchen and bathroom. Right in center of town. 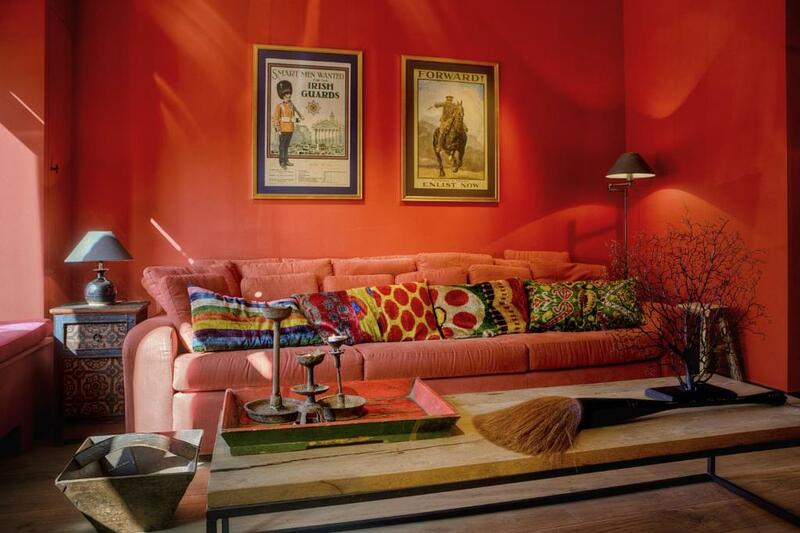 Superbly furnished with décor full of local interest pieces. Hosts were incredibly nice and pleasant. They do want paying in cash though, so make sure you have enough reddies. Our host Benoit was incredible. He went out of his way to make our stay and our expirence in Ypres amazing. The property was perfect, so close to the Menin Gate and town centre, easy free parking just around the corner. The owner was extremely helpful, couldn’t do enough for us. He invited us to attend the Last Post ceremony with him which was very informative and memorable. Would definitely recommend. Perfect location and excellent personal service. Easy parking and comfortable stay. Everything! Absolutely first class accommodation and host, cannot recommend this property highly enough. Thank you Ben, for making our short stay so very memorable and extra special. We arrived a little early but Benoit was more than amenable, he simply sent us the code for access and we were inside the property in 30 seconds. This property is literally beside the Menin Gate, it could not be closer to it. You could throw a ball to the gate and reach it its that close. Its also a spacious, well decorated property and Benoit seems to be always available if you need him. I have never stayed in a better property. We stayed in the two bedroom apartment in number 1 and loved our stay. Benoit is an excellent host with extensive knowledge about the history of the area and he gave us interesting advice about the sites to visit in and around Ypres. The house, as well as being comfortable with lovely bathroom and kitchen facilities, is beautiful, full of character and excellently located overlooking the water of the Kasteelgracht and the Menin Gate. The main square is a 5 minute walk away and there is an excellent delicatessen 2 minutes away on Maarschalk Frenchlaan. 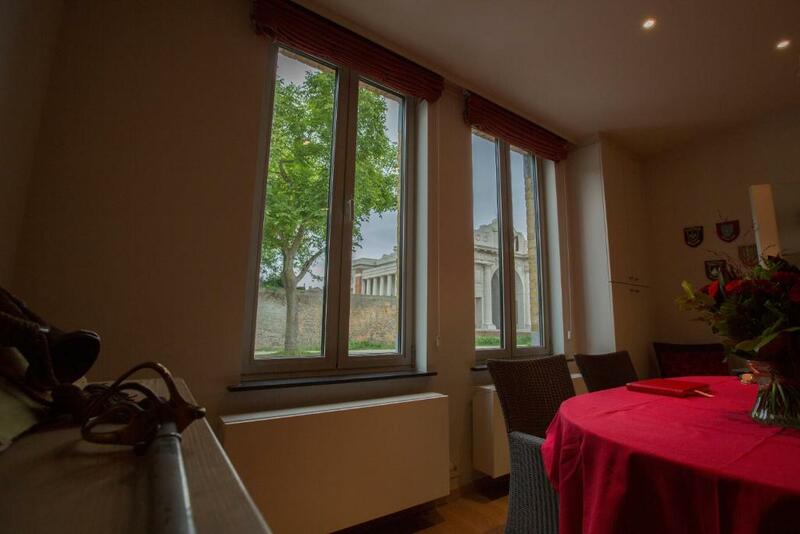 Lock in a great price for Menin Gate House – rated 9.8 by recent guests! 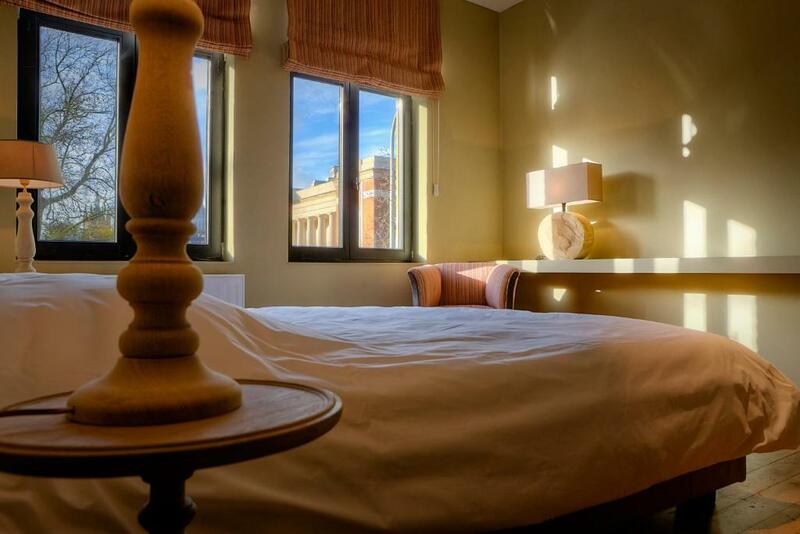 Overlooking the medieval Menin Gate, this guesthouse is set on the canal that surrounds the historic city of Ieper. It offers 2 spacious apartments with kitchen facilities, separate bedrooms and private bathrooms. Both apartments come equipped with a flat-screen cable TV with DVD player and a spacious bathroom with free toiletries. The rooms are decorated with soft colors, modern furnishings and hardwood floors. The kitchen comes equipped with a dishwasher, a microwave/oven and all necessary kitchenware. Guests can enjoy their meal at the adjacent dining area. The Grote Markt Square featuring the historic Cloth Hall building and the In Flanders Museum, are 1,500 feet away. 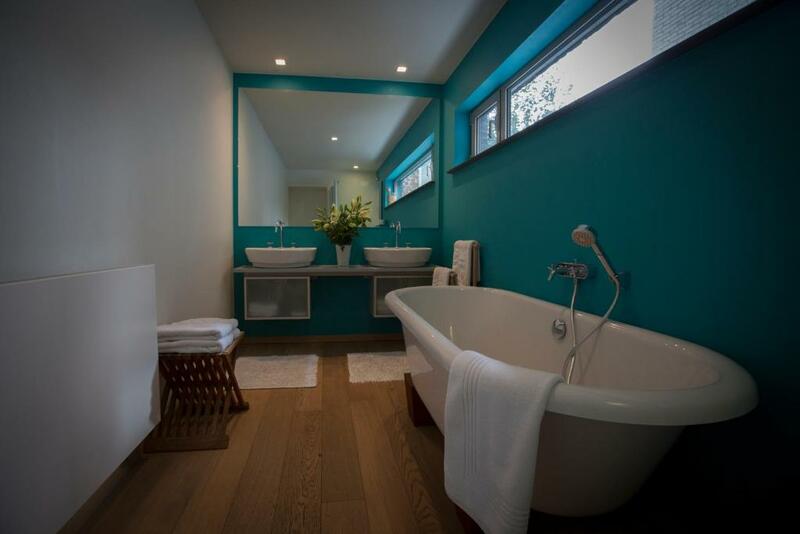 뀐 Located in the top-rated area in Ieper, this property has an excellent location score of 10.0! When would you like to stay at Menin Gate House? With views of the Menin Gate, this apartment has a dining area with a kitchenette, a living room with a sofa bed and a bathroom. The bedroom on the first floor features views of Ypres' towers. A large apartment with a living room with flat-screen TV, a full kitchen and a large private patio. 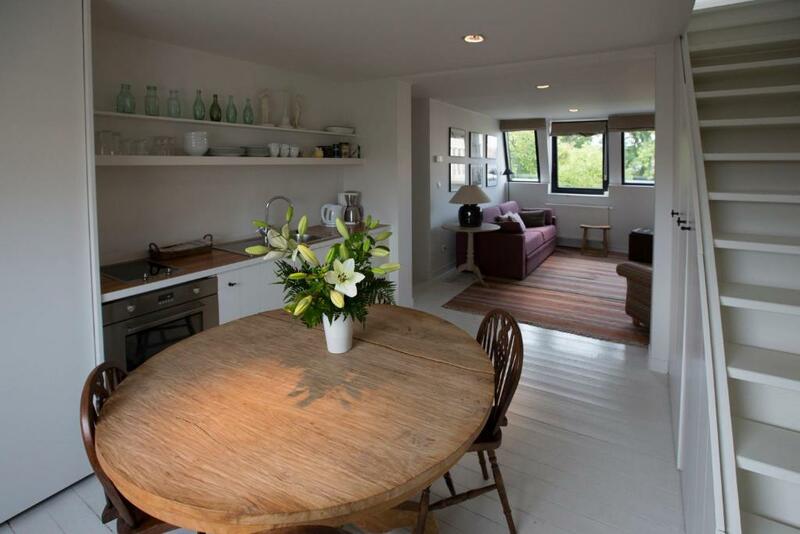 This holiday home has a kitchenware, seating area and sofa. Hosts are Benoit and Isabelle Mottrie. They like to share their WW1 passion with the guests. Benoit is also involved in the Last Post Association of which he is the Chairman. House Rules Menin Gate House takes special requests – add in the next step! No hairdryer in either room. Could do with some British brand tea. Head room in top apartment is very low. Lots of stairs so don’t have large cases as we did. Could do with a vanity mirror. The one in bathroom not really safe when using a hairdryer. There were no negatives to this property! Benoit our host was a gentleman. The location was perfect, close to all amenities and most of all the Menin gate. The ambience was simply divine and fitting for the occasion. If your planning a trip to Ypres and as most a battlefield tour there is simply no other place to stay that is more fitting then “The Menin Gate House” needles to say I’ll be returning. Looking forwards to seeing you again Benoit. Thank you for your hospitality. Accommodation was enjoyed by all. Nothing! Everything we needed was there. Everything! The location can not be better, excellent view of the Menin Gates. Our apartment was very spacious and comfortable. The property was just a few yards away from the Menin Gate which facilitated attendance at the Last Post ceremony each evening. The apartment was spacious and charming. The host was wonderful in every way. The location of the property couldn't have been better. Our host Benoit was extremely welcoming and very knowledgeable, he clearly has a passion and commitment to the Menin Gate. The property was well equipped and very comfortable. I would not hesitate to recommend Benoit and the Apts Menin Gate. There is nothing to dislike. It was just perfect.